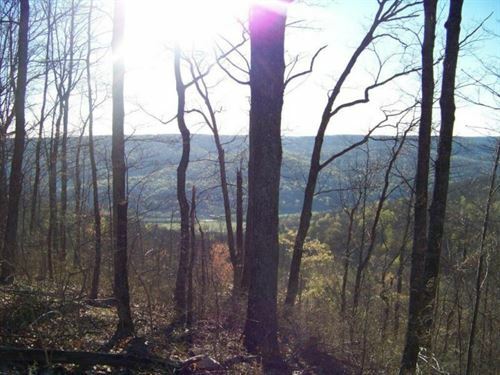 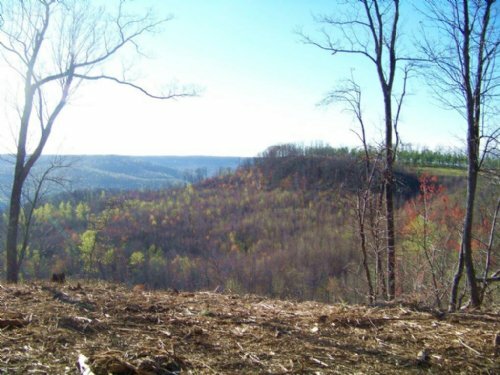 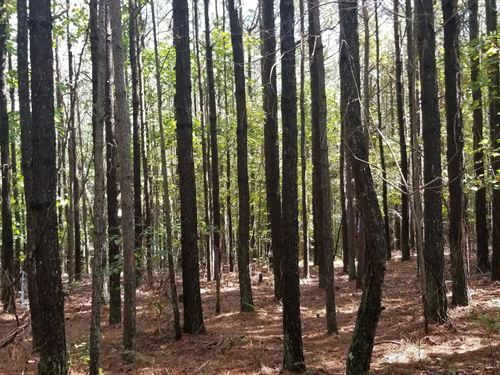 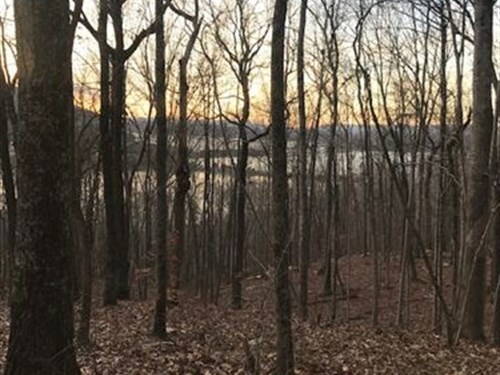 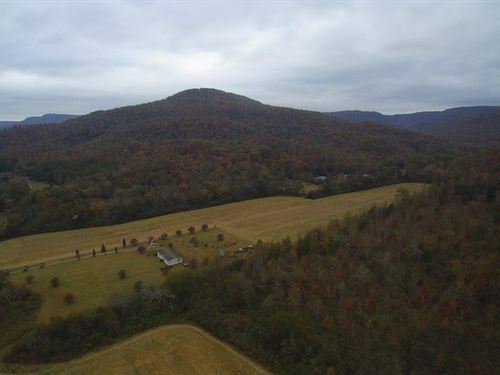 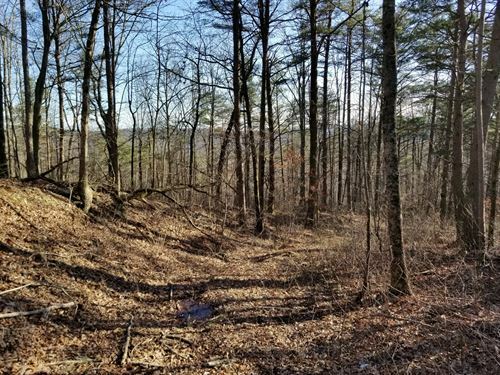 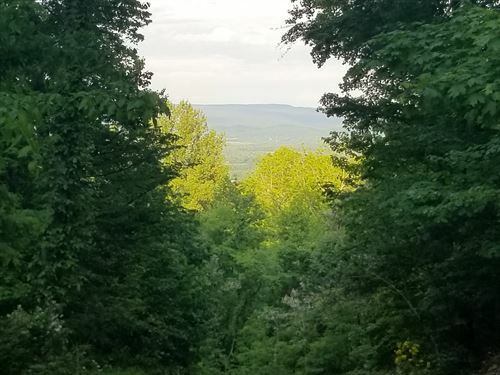 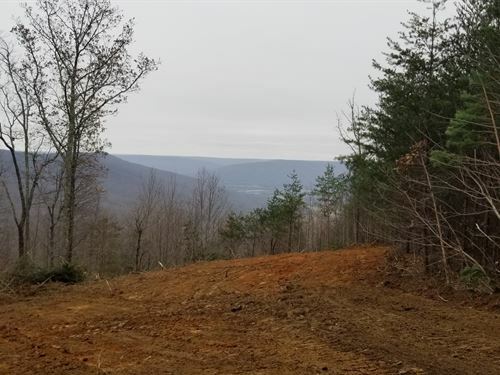 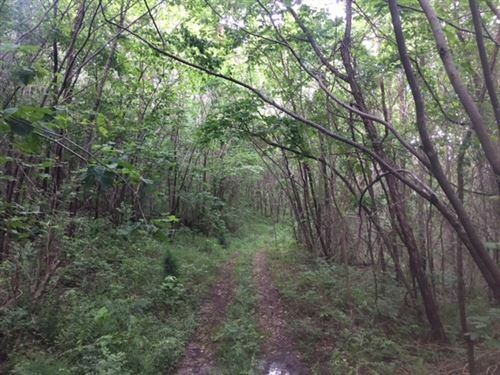 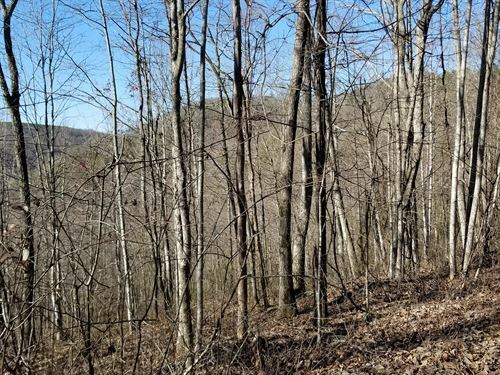 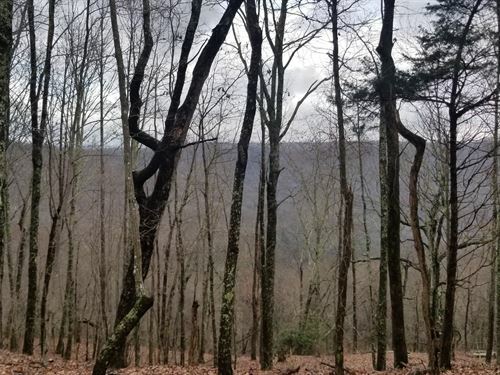 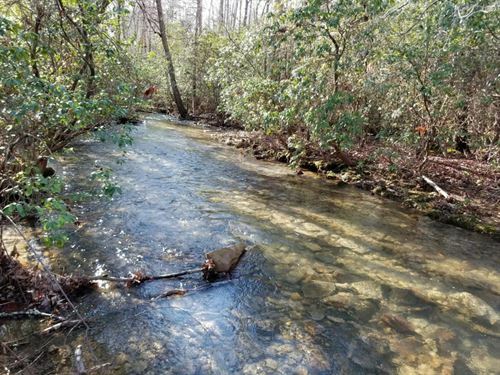 30.08+/-acres of excellent wooded, hunting property. 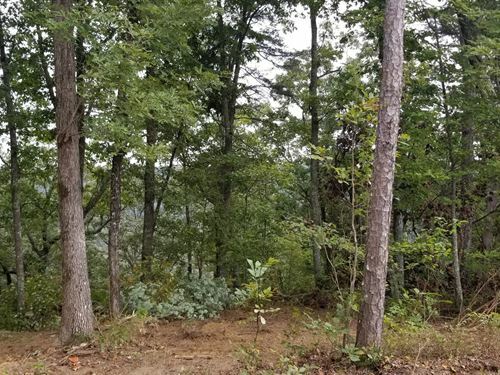 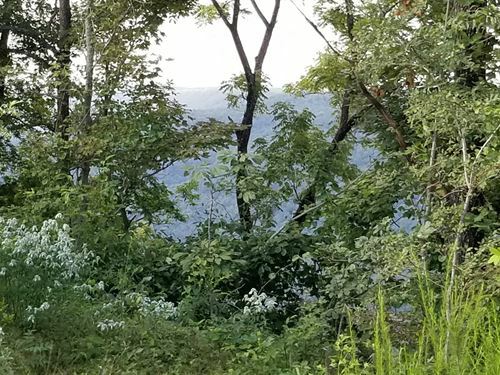 This property has an over load of wildlife such as deer and turkey. 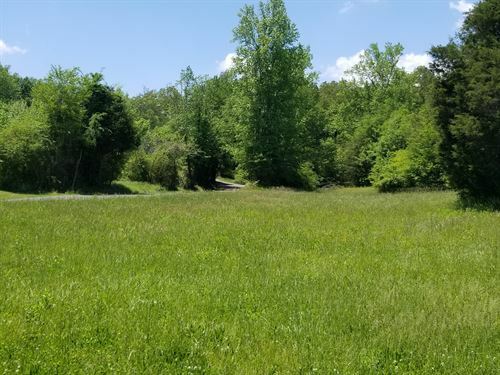 This property is very rural but very close to Interstate 24.